This exhibit is temporarily closed until May 13th. The Capitol Theatre was designed by Welland architect Norman Kearns and built for business man Samuel Lambert. Seating 1200 people, it was the largest theatre in the Niagara Peninsula. 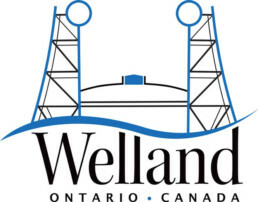 In its early days it was a vaudeville house as well as a movie theatre, showcasing silent movies and later a format to provide entertainment and news to the people of Welland during the war. Famous Players renovated the theatre in 1955 and the Capitol closed forever in 1969. The building was demolished in 1978. This exhibit brings the Capitol back to life with an intimate reconstruction of the movie palace, complete with box office and movies!